Just in case sh*t hits the fan, have some peace of mind and make sure you’ve got a backup of all your files, videos, and photos from your computer. Back that up! Watch our video. Steps below. Good on you for taking care of your Mac 🙂 Enjoy! Plug in your new backup drive to your Mac with the cable the drive came with: USB/Thunderbolt/Firewire/or eSATA. Click: Use as Backup Disk. Once formatting is complete, Time Machine will now open. And Time Machine should have already made your new backup drive as the default for its backups. If NOT, go back to System Preferences > Time Machine, and click: Select Disk. 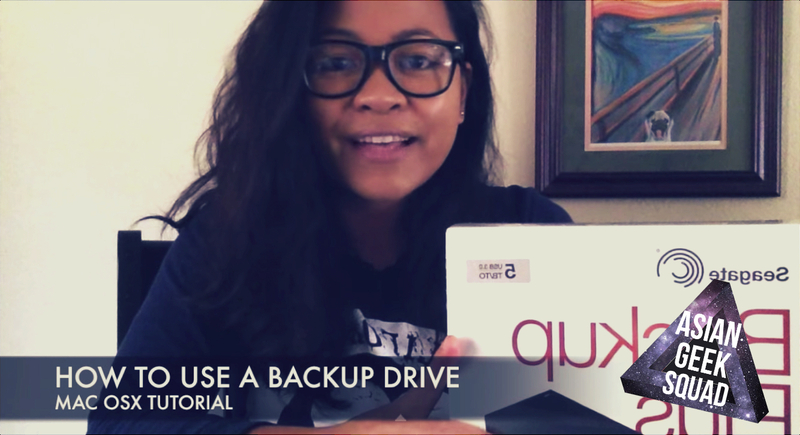 Click on the drive you want to use and click: Use Disk. And you’re done. Backups on your Time Machine should be automatic from here on out every time you plug in your backup drive. Done. Enjoy!